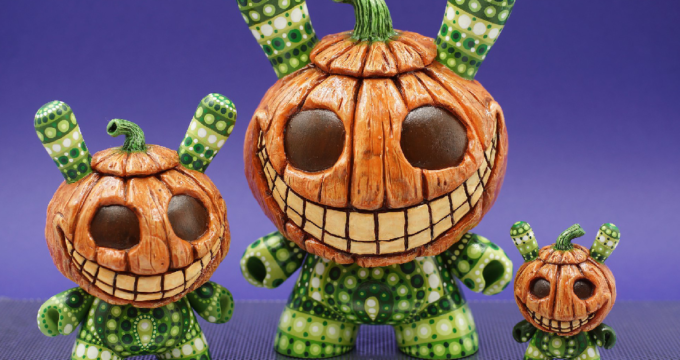 Release Details: MP Gautheron x Kidrobot Custom Dunny Series 2! DCon: Shard Show 2 Line-Up Announced! 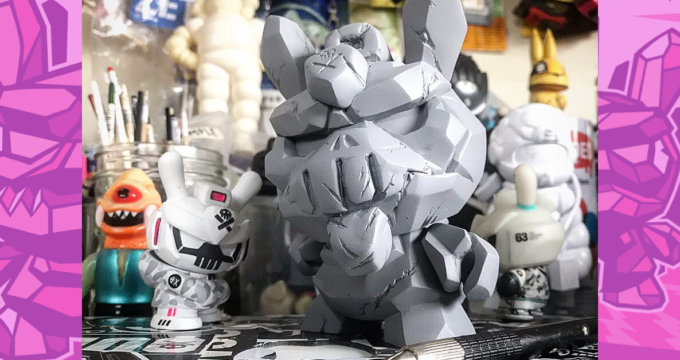 MP Gautheron’s New Custom 8inch Kidrobot Dunny! Skate or Die with Corner12 & Krew!